Adapter, to connect a MXN motorized shutter camera and any monitor with RCA Input (Composite Video). 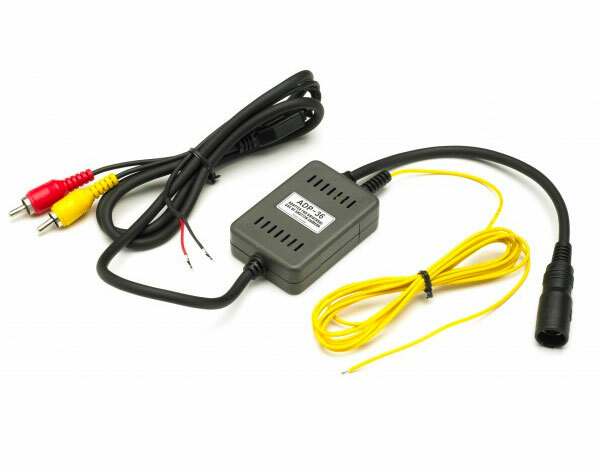 The yellow trigger wire is suitable for 12/24V DC. The motorized shutter opens/closes via the yellow trigger wire. (4-pin mini DIN female ~ RCA male A/V, 12V DC Input & 12/24V DC Trigger).